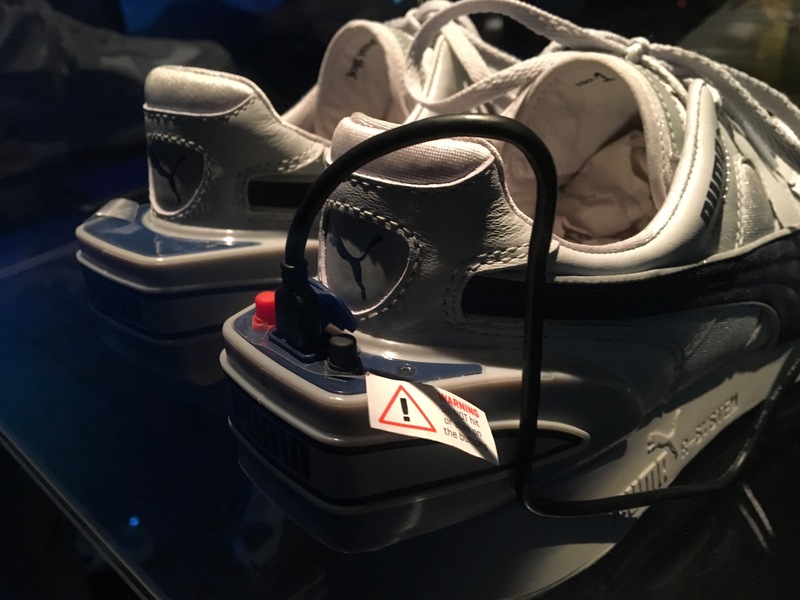 “Jeez, CDM,” say the readers, “first balalaikas and now some branded runners, just how desperate are you this week to avoid the subject matter of the site?” Ah-ha – but we’re not done yet, folks. 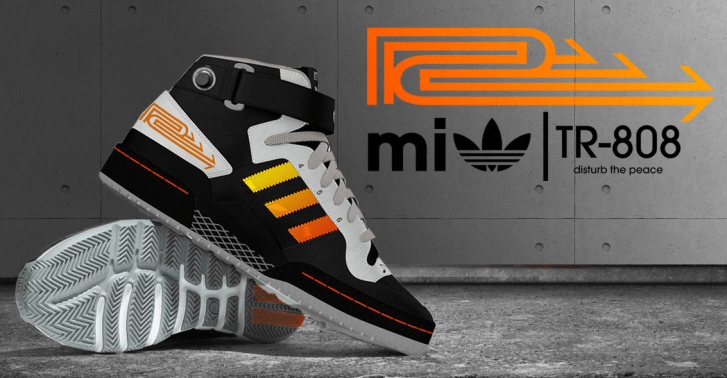 First twist to the story: this isn’t the first time someone has designed 808 sneaks. Less than one year ago, design agency Neely & Daughters produced a considerably less subtle pair of hi-top sneakers. 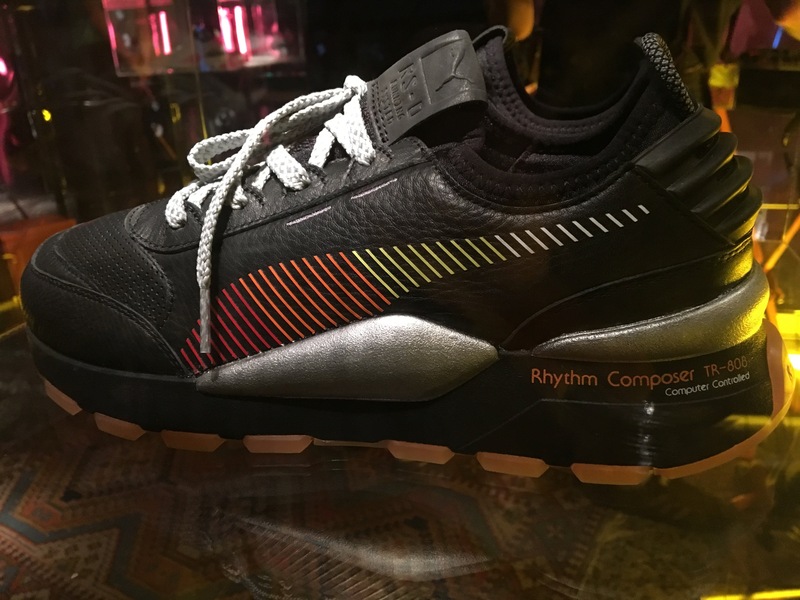 Twist number two: Puma can claim the RS was “innovative,” but it’s really the RC Computer Shoe that lives up to that. Chunky protruding wings on the heel of these 1986 runners contained microcomputer pedometers. 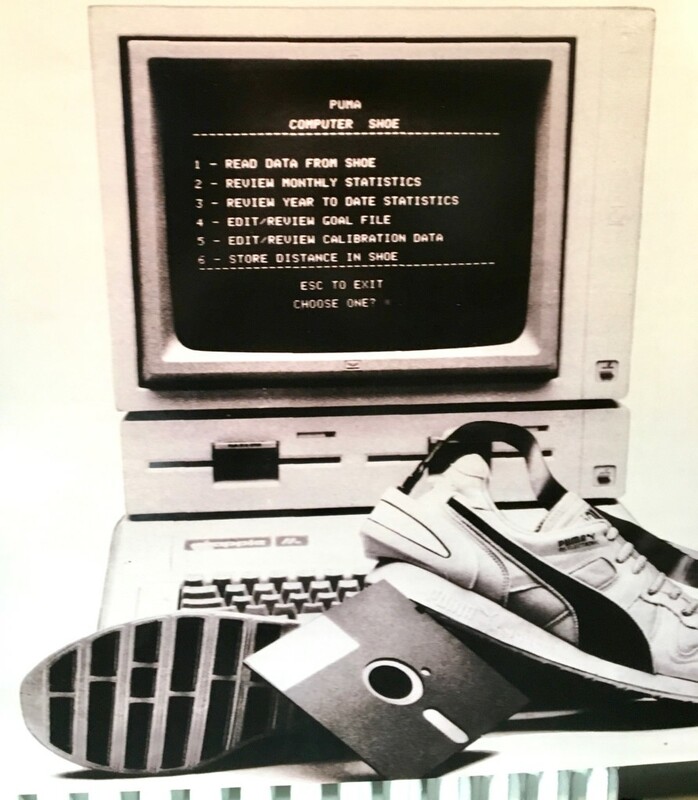 Connect them by wire (16-pin) to an Apple II, IBM PC, or Commodore 64/128, load up Puma’s software, and a graphical display would tell you time, calories burned, and distance run. That’s actually fairly forward thinking, in terms of predicting today’s fitness bands and smartphone accessories. Also, even now, you have to admit there’s something more intuitive about this being embedded in your athletic shoes rather than worn on a bracelet. 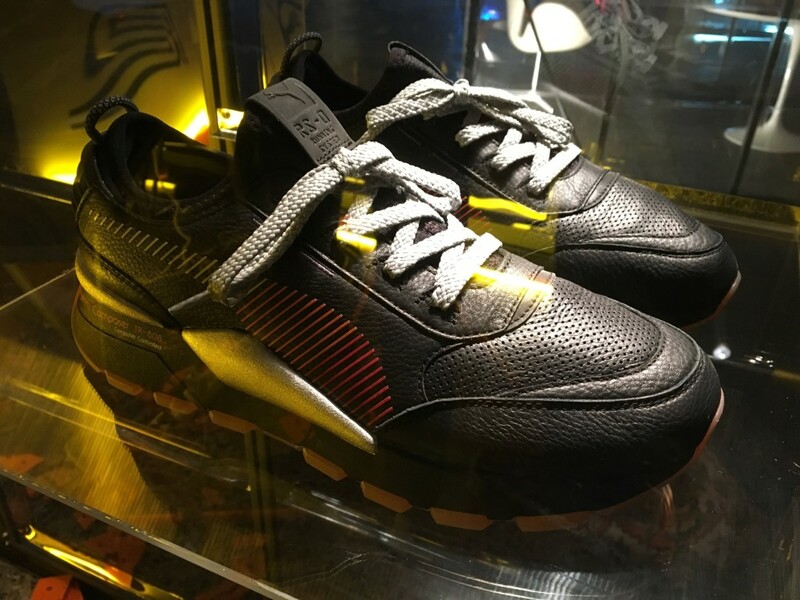 Now, I’m sure someone out there will read this post, grab a tiny Arduino or Teensy, and figure out a way to connect the 808 to shoe sensors. Who likes a challenge? Meanwhile, since the marketing event I went to in Berlin seemed lost on the crowd – they needed “nerdsters” rather than hipsters, as one marketing blogger once dubbed the crowd I ran with Make and Etsy in New York – here you go. You’re welcome. Disclosure: If anyone thinks this is a paid promotion, I did … manage to mention both Adidas and the Third Reich. 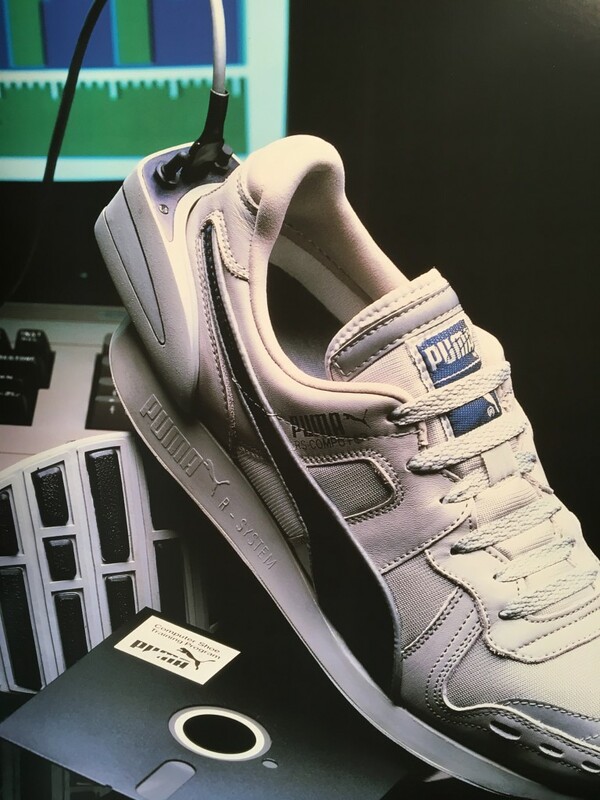 I’m supremely sorry, Puma.